With over 33 years of experience in the HVAC trade, Joe Sepe Heating and Air Conditioning has been proudly serving the San Fernando Valley and most of Ventura County. We specialize in residential and light commercial. Family owned and operated we are fully licensed, insured and bonded. Our technicians are certified to repair, service, and install all brands of Heating and Air Conditioning Equipment. Give us a call to today! We are ready to help you with a repair, service, or Free Estimate! 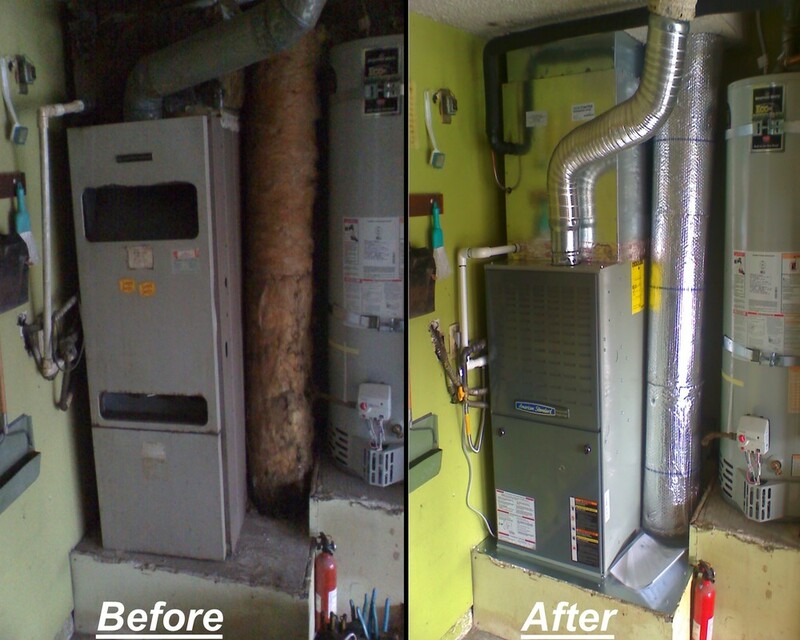 We service, install and repair every known HVAC brand new or old!